Let me guess...you went to a party and all they had to drink was beer. Your friends seem to like beer, but you just can't seem to get into it! 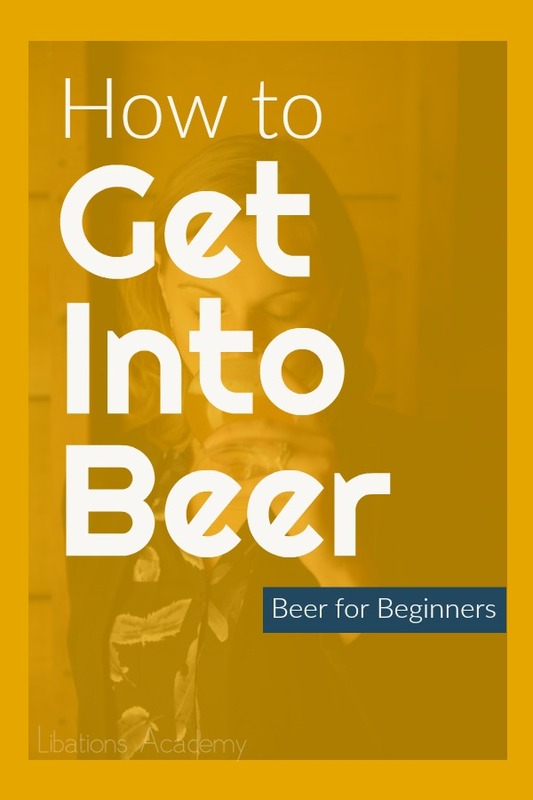 Not to worry, I have some tips of how you can learn to enjoy and appreciate beer. Beer is a wonderful thing...if you love wine, I have no doubt you will learn to appreciate beer as well. You just have to (gasp!) start trying different styles to find out what you like! You might be thinking...NO! I hate hoppy, bitter beers! I get it: that's all that seems to be out there these days. The United States is going through a crazy bitter beer scene right now, which can often be bad for people that are new to beer. But other styles DO exist, and if you go to a local brewery, they should have some newbie-friendly beers for you to try. My recommendation for you if you want to get into beer is to try blonde ales, wheat ales, sour ales, and Belgian ales. Blonde Ales are great entry-level beers often with malt sweetness and mild flavors. They are essentially the craft-beer version of well-known lagers. Wheat Ales are almost always (I want to say always, but you never know...) low in bitterness and boast citrus and spice notes easily digestible for beer newbies. Try: German Weissbier, Hefeweizen, Belgian Wit. Sour Ales are not for everyone, but in my experience, the person that has hated every beer they've tried usually likes sours. Wine drinkers usually like sours as well because they have acidity, just like wine. Try: Flanders Red, Flanders Brown, Lambic, Barrel-Aged Sours. Belgian Ales across the board are usually low in bitterness and have complex fruity and spicy aromas and flavors. When I discovered Belgian ales, I was hooked. Try: Belgian Golden Strong, Belgian Dubbel, Belgian Tripel, Belgian Dark Strong. So I mentioned that the only way you are going to find a style you like is by trying different beers. The best way to do this is to actually visit beer bars and breweries. Many offer samples (if allowed by law) so you can "try before you buy", or you can order flights of beer and try many different styles side by side. And don't be afraid to ask for help when choosing! Many bartenders know what's up and won't steer you in the wrong direction. Finally, remember that beer is subjective. I can't tell you what will be your favorite, I can only provide you with the information to discover what you might like. Above all, have fun with beer--there are so many styles, that there is bound to be something out there that entices your palate. Cheers and happy tasting! Fall Seasonal Beers: All About Pumpkin Ale!